Most Americans buy used cars. 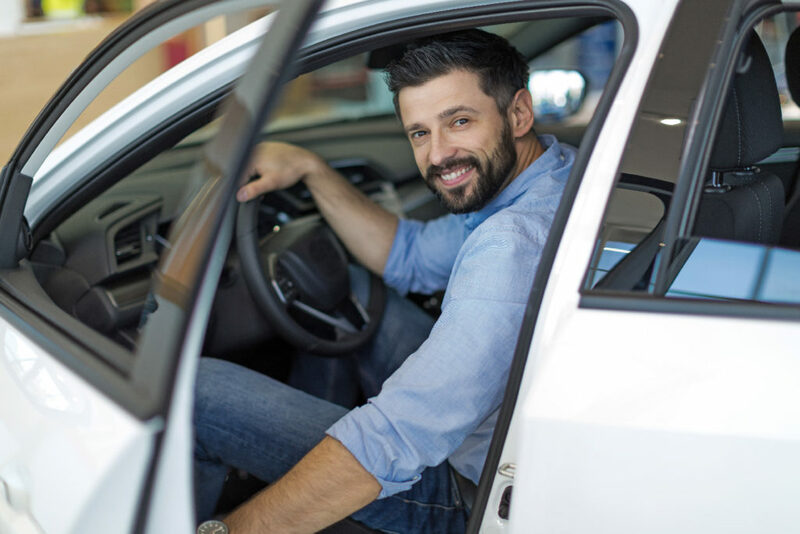 For all the attention new-vehicle sales receive each month in the news, the facts are that more than twice as many shoppers purchase preowned vehicles than new. That’s several million shoppers per month trying to figure out how to make the right choices. We see that firsthand because articles about shopping for and buying used cars are among the most popular on the Santander Consumer USA blog. The No. 1 blog post of June through August, These are the 30 best used cars to buy – Consumer Reports, identifies vehicles in nine categories, from subcompact to midsize/large cars costing less than $10,000 to sports cars, SUVs, wagons and pickups up to $30,000. Where to find the top-rated used vehicles from 1992 to the present, about a powerful resource for narrowing the choices from among thousands of used vehicles over the last 25 years. The ‘perfect compromise’ for budget-conscious, nervous car shoppers?, about vehicles with the best certified preowned (CPO) warranties in both mainstream and luxury categories. Shopping for a used vehicle? Analysis shows that 10-year-old model most sensible, which looks at seven different vehicle-lease or purchase scenarios, including used. But used cars isn’t the only topic that generates interest. Other popular blog posts from our top 20 feature new-car-buying guidance (three), general car-buying advice (three), ways to keep on top of your auto financing (four), and seasonal driving tips (two). There’s a lot to think about when you’re making one of your largest financial commitments, whether that’s purchasing a used or new vehicle, keeping on track financially, or getting and staying on the road. These articles are how we help you do those things.